Maybe you’re a champion knitter. Or perhaps you’re just starting to learn to cross stitch. Or it could be that you crochet, embroider, or sew. 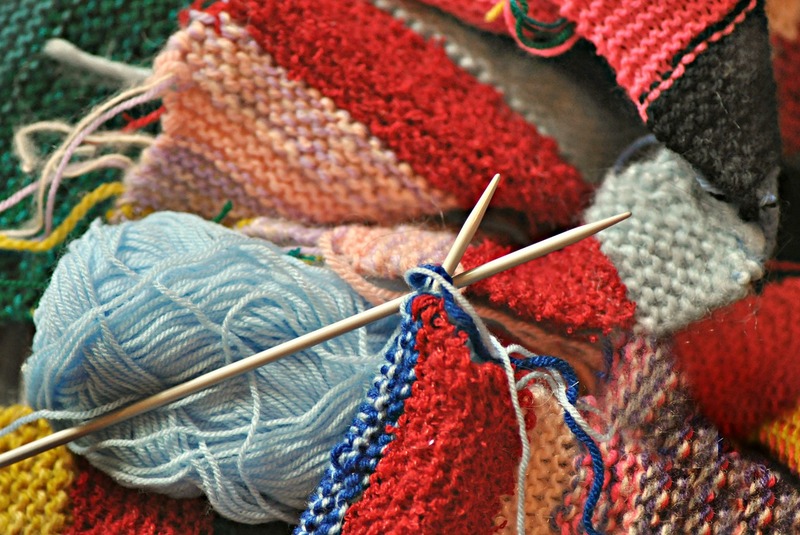 Whatever your needle-craft, it’s always more fun to do it in the company of like-minded individuals. That’s why we started Needlework & Niceties. Relax in the library’s new reading area in comfortable chairs and work on your current project in the company of others. If you want, you can purchase a cup of coffee or hot chocolate for one dollar to sip on while you work. This is an informal group; there’s no registration and no fee. If you’re struggling with your project, we promise you’ll get encouragement (and maybe expert help) here; if it’s praise for that finished afghan you’d like, we’ve got that too! P.S. And on this day, if you’re working on something green, you get extra points—It’s St. Patrick’s Day!